Are you looking to study abroad this summer without shelling out too much money? We have you covered! Check out 5 Summer 2018 programs that will cost you under $5,000, below. UAB offers an intensive 4 week Spanish language summer program through its renowned language school, UAB Idiomes. The intensive program convenes for four hours a day, five days a week, awarding 3 US credits. 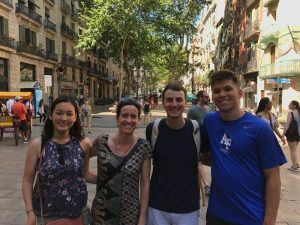 Learn Spanish while getting to know the beautiful city of Barcelona during peak Summer season! For $4,100, enroll in one of FUA’s 3 week summer programs and select 1 intensive 3 credit course from a wide variety of options, including Hospitality, Fashion, Communication, Fine Art, and Global Studies. SAI offers four Summer 3 week sessions at FUA, each with different start dates and course options: Summer I, Summer II, Summer III, and Summer IV. Students in Italiaidea’s 4 week summer program complete an intensive Italian language course for a total of 4 credits. 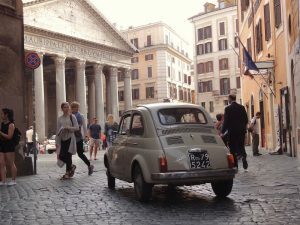 Italiaidea’s immersion-style teaching allows students to apply their language skills in various settings outside of the classroom. SAI offers three 4 week summer sessions at Italiaidea, each with different start dates: Summer I, Summer II, and Summer III. 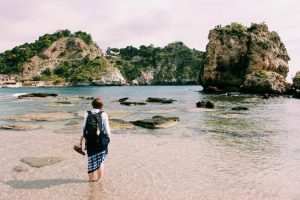 For $4,500, spend 4 weeks on the beautiful Sicilian coast learning Italian at Syracuse Academy. 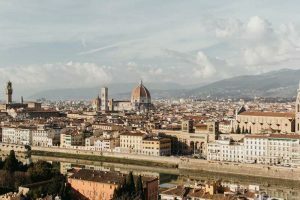 Students enrolled in the intensive Italian language course earn 4 credits, and have many opportunities to get out into the community to practice the language. 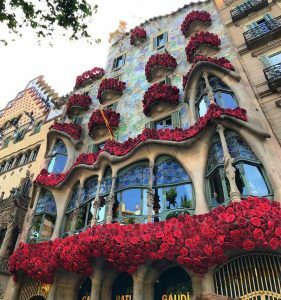 Coming in just under the $5,000 cap, for $4,950 students can spend 6 weeks at UAB in Barcelona, completing 2 academic courses for a total of 6 credits. Courses are offered in Art History, Business, Economics, History, Language, and many more. Most courses are taught in English, with some options in Spanish for Spanish speakers.